Getting car maintenance can often be stressful, but we want to make the process as painless as possible at Mercedes-Benz of Huntington. This is why we always offer rotating tire coupons, brake service coupons, and even parts couponsto Huntington drivers. Your Mercedes-Benz is your lifeline to the roads of Huntington Station, so it’s important to ensure that it’s in top shape and ready to take on the road. Our Mercedes-Benz service hours are 7:30 AM – 5:30 PM Monday thru Friday, 7:30 AM – 4:30 PM on Saturday, and our service center is closed on Sunday. 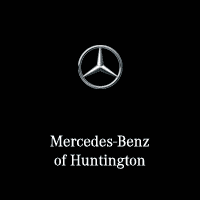 At Mercedes-Benz of Huntington, our highly qualified technicians are here to provide exceptional service in a timely manner for drivers from Greenlawn to Huntington Station. From oil changes to transmission replacements, we are dedicated to maintaining top tier customer service, for both new and pre-owned car buyers! Allow our staff to demonstrate our commitment to excellence. Once you’ve browsed our auto repair coupons online, visit our experienced technicians at our state-of-the-art service departmentand save on quality Mercedes-Benz auto service today! Mercedes-Benz of Huntington is a full-service Mercedes-Benz service center for the drivers of Huntington, Northport, Commack, and beyond. You can expect top-notch customer service and precision-crafted service for any maintenance or repair you choose to get done on your Mercedes-Benz when you visit. Services such as cabin air filter replacement, brake fluid flush, tire pressure monitor service, and vibration diagnosis will get done in the most efficient and precise manner as possible. With knowledgeable Service Advisors, friendly service support staff, and experienced and knowledgeable Certified Mercedes-Benz technicians, it’s no wonder that Mercedes-Benz drivers from across Suffolk County choose Mercedes-Benz of Huntington for battery replacements, brake rotor replacements, engine noise diagnosis, and power steering service. Not to mention, we also have many exclusive and cost-saving specials on services such as air conditioning and heating service, brake vibration diagnosis, headlight bulb replacement, electrical system diagnosis, and much more. Take a look at our service specials before heading to your next appointment with Mercedes-Benz of Huntington and we would be more than happy to apply them to your service bill. At Mercedes-Benz of Huntington, it is all about you and our staff all strive to provide only the best for you and your vehicle. It’s a no-brainer to choose Mercedes-Benz of Huntington for your next Mercedes-Benz repair or service. 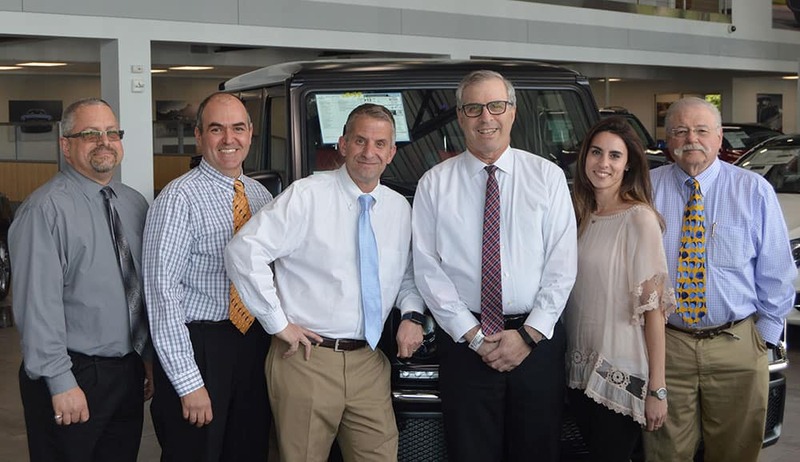 Meet our team of Service Advisors!